There's nothing better than waking up and going for a walk along a quiet morning beach on the Gulf, right outside your door, no need for shoes! Our beachfront properties make that easy. You can also listen to the soothing sounds and salty smells of the surf all day and night. 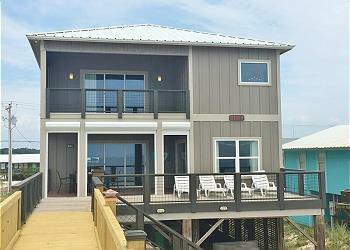 If you want the best of both worlds, opt for one of our beach homes with a pool. 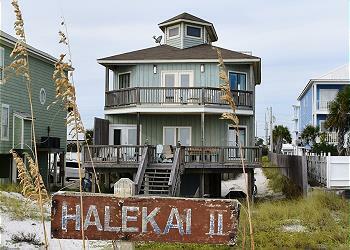 Make your vacation a true Gulf Shores Beach Vacation. 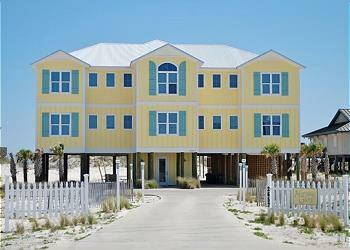 Rent one of our incredible beachfront homes listed below, or search all of our Gulf Shores rentals!